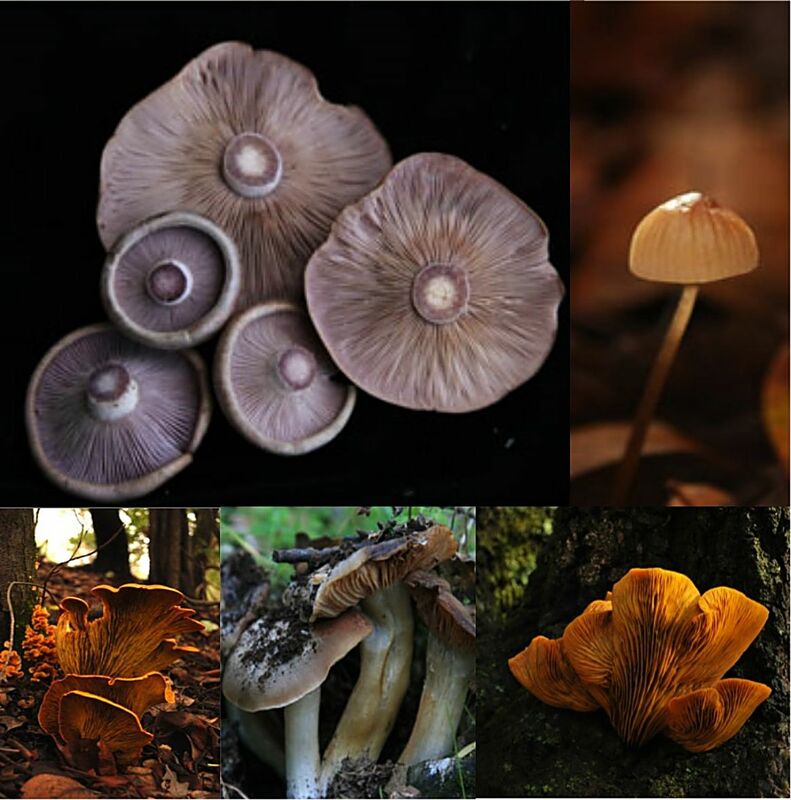 Betty Ford Alpine Gardens is hosting mushroom expert Vera S. Evenson to help teach our community all about mushrooms and the important role fungi play in our environment. An Intimate evening presentation will take place Friday from 5 to 8 p.m. and a hands-on workshop is available on Saturday from 10 a.m. to 2 p.m. For more information, please visit www.bettyfordalpinegardens.org or call 970-476-0103, ext. 3.